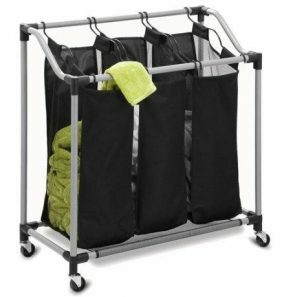 Honey Can Do Elite Triple Laundry Sorter with Removable Bags – Only $16.59! 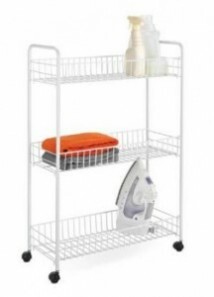 3-Tier Laundry Cart – Only $13.99! 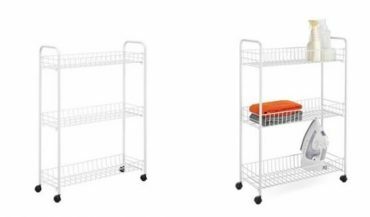 Amazon: Honey-Can-Do 3-Tier Laundry Cart Only $9.63!